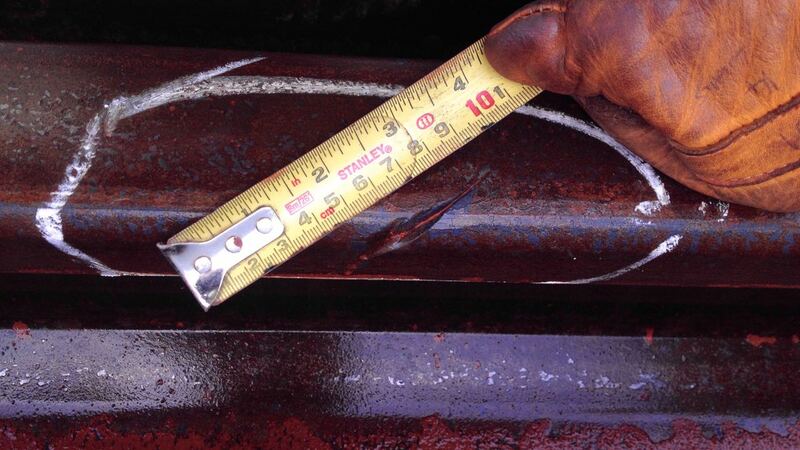 Vessel owners have an obligation to deliver cargo in the same condition as when it was loaded. 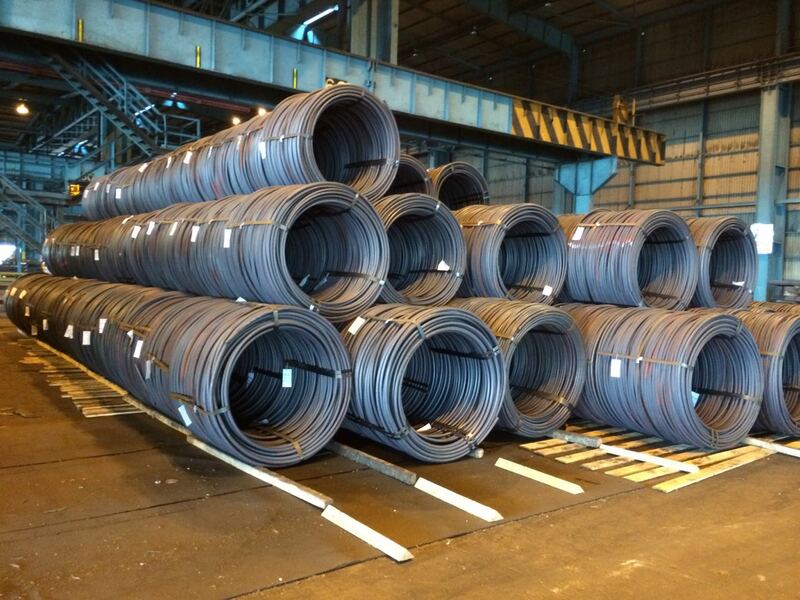 However, with finished steel products being susceptible to physical damage and rusting during their passage through the supply chain, it is vital to establish the cargo’s apparent condition immediately prior to loading. This ensures that Mate’s receipts and bills of lading are appropriately claused and that pre-existing damage is identified and not later claimed against the vessel. 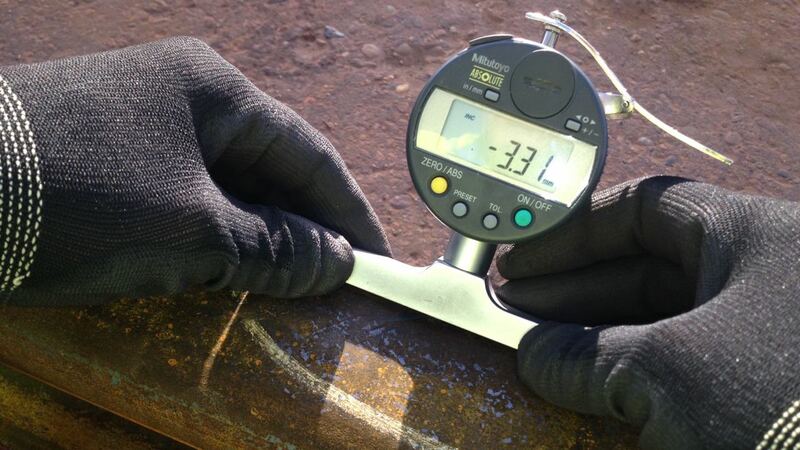 Indeed, with even relatively minor steel product damage leading to extensive claims, it is essential that carriers contract independent and accurate surveyors to perform a pre-load inspection if the condition of the cargo at the time it comes into their care is to be fully and accurately determined. 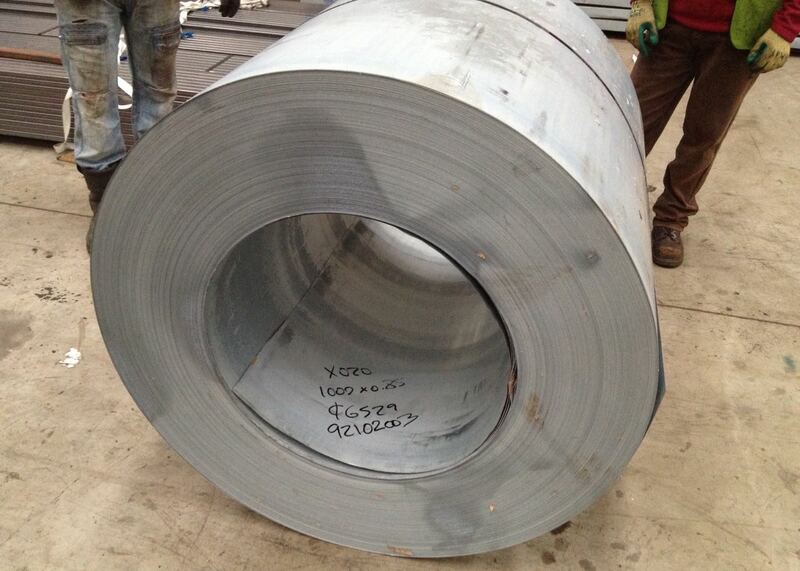 The IMS steel pre-shipment inspection is one of the best loss prevention measures that you can take right now to prevent and reduce claims in your operation.